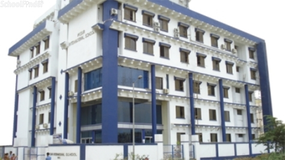 List of best top 10 schools in Mumbai, Find 360° School tours, Admission forms & Fees, Photos for top Schools in Mumbai with contact address on Sqoolz. 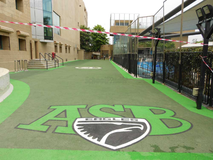 The SIS academic programme is uniquely integrated taking the best of the international curriculum with its best teaching and learning practices which is explored in the ideal set up of day, weekly and boarding school. 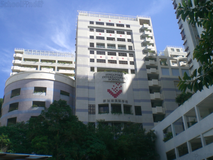 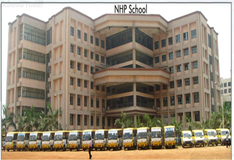 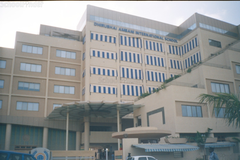 Oberoi International School is Nursery - 12 school, which began in August 2008. 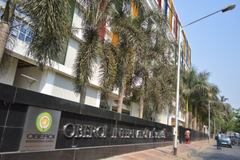 Oberoi International School is an initiative of the Oberoi Foundation and aims to provide world-class education focusing on the holistic development of young learners. 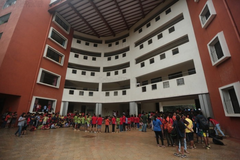 The School is a contemporary urban school, and a part of Oberoi Realty's integrated township - Oberoi Garden City, which is spread across 80 acres of land located in the Goregaon (East) suburb of Mumbai. 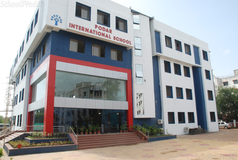 Ryan International Schools are a group of private educational institutions in India that were founded in 1976 by Dr. Augustine F. Pinto. 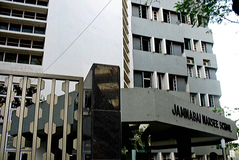 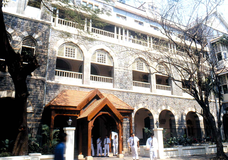 The 1st School Started By the group was St. Xavier's High School(Borivali)(E) in 1976, St. Joseph High School New Panvel Fr. 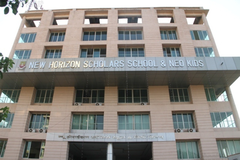 Agnelo High School, St. Lawrence High School,ryan International School CBSE ( Kandivali), Holy Family High School, (Marathi Medium), St. Thomas High School, St. Louis High School, St. Mary? 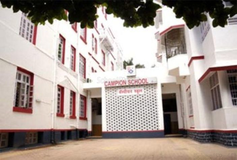 High School, Ryan International malad ts.St.Lawrence High School (Borivali) ST.Xavier`s High School [ MIRA ROAD], ST Francis High School (Bhayander), Cambridge School (Kandivali).